Our Houston process servers offer fast, reliable, and professional service when it comes to serving your legal documents. Our process servers in Houston ensure that your paper is picked up from your office or the court in a timely manner. Unexpected delays or difficulties are quickly reported within our electronic file management system. 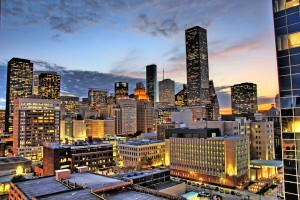 By utilizing our process servers in Houston your legal office has full access to our Client Portal. This allows you to view your citation in our system, in real time. Professional Civil Process is able to customize affordable solutions for your company at competitive rates, supported by professional practices and high standards. Discover the benefits of trusting our process servers in Houston with your subpoena, temporary restraining order, or legal papers.